You may remember that, back in July, I changed up the format of my "Life Lately" posts. And then, come August, I promptly forgot all about the new format and reverted back to type. Oops? In my defence, there was a lot happening at the end of August. 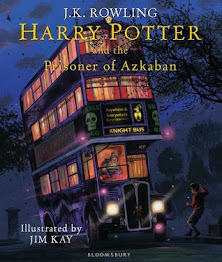 What with the wedding, my birthday, our trip to the Harry Potter Studio Tour... Anyway, enough about that. 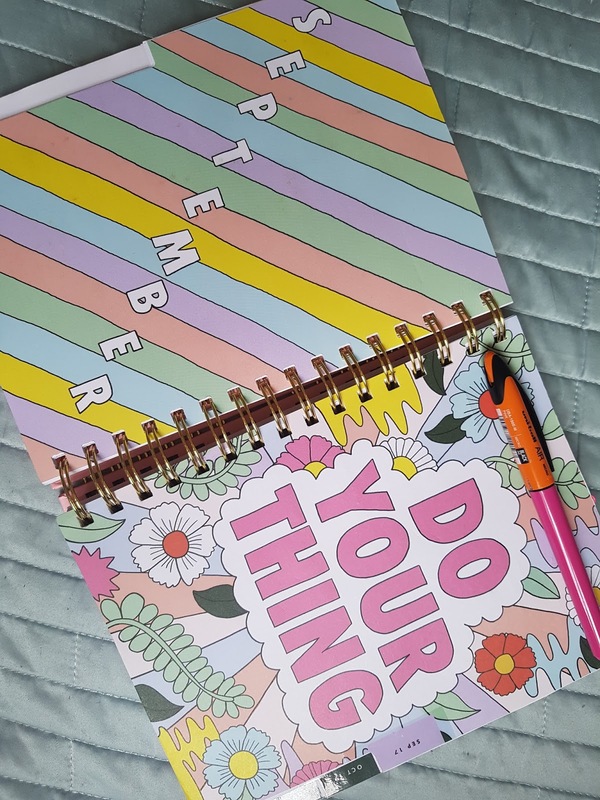 Let's crack on with September's "Life Lately," in the new format! Doing...getting married, of course! Yep, as I write this post, Chris and I have been married for a whole week. How has that happened?! 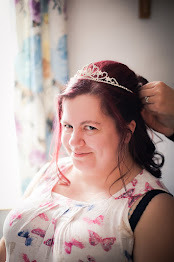 I'm not going to go into too much detail here about our wedding day, as I'll be sharing photos and details in a separate blog post, but suffice it to say; it was a fantastic day! Buying...The Little Book of Lykke, by Meik Wiking (photo below). 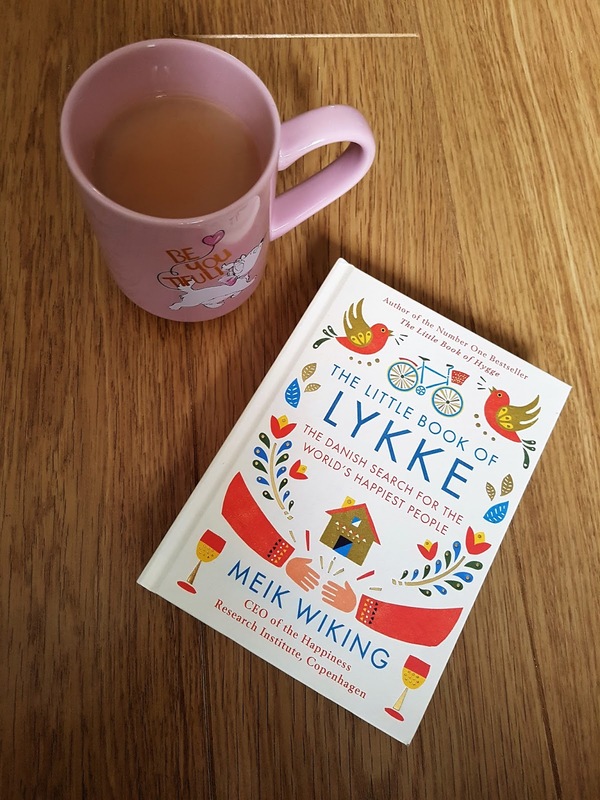 I really enjoyed Meik's The Little Book of Hygge last year, and it's become a permanent fixture on my coffee table, so I'm excited to read his latest book! Reading...lots! But nothing particularly great, sadly. I recently finished reading Can I Speak To Someone In Charge, by Emily Clarkson, but I was really disappointed by the whole book. And that's kind of been the theme this month. Everything I've read so far is either really disappointing, or just kind of okay. I guess that's just how some months go! Watching...far too much. I finally got around to watching the final episodes of Pretty Little Liars, and I was majorly disappointed. I waited all this time for that? And that British accent? So fake! I also started, and finished, The Confession Tapes. And I finally started watching Season Two of Zoo, which I've been waiting for for ages. Oh, and the new season of American Horror Story, of course. Which I'm not sold on right now, to be honest, but we'll see. Eating...lots of wedding cake! Since we didn't cut the cake until 10pm on our wedding day (oops), we ended up with quite a lot left over! Sponge, fruit and cupcakes galore. We've slowly been munching our way through it all, though. Spending...lots of time reminiscing on our wedding day. I've felt a little bit deflated ever since our wedding day passed. After all, we were planning the day for over a year and now it's all over. What do I do with my time now? The answer to that, by the way, is play The Sims 4. Looking forward to...The Sims 4 Cats and Dogs, out in November. I am the most excited I've ever been about this latest expansion pack. C'mon, November! And Halloween. I can't wait to drag all the Halloween decorations out of the attic and get the house looking spooky af. I like this format! I can't wait for more wedding photos and details!